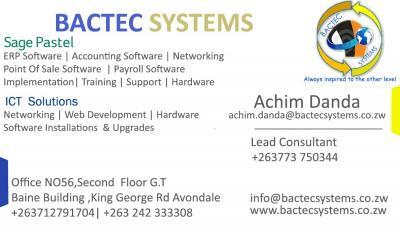 We offer a payroll system softwares. We offer small and medium businesses accounting softwares to help manage their finances by tracking money you receive; owe and are owed. We look for affordable easy to use accounting programs we design to suit your business. We offer web development systems. 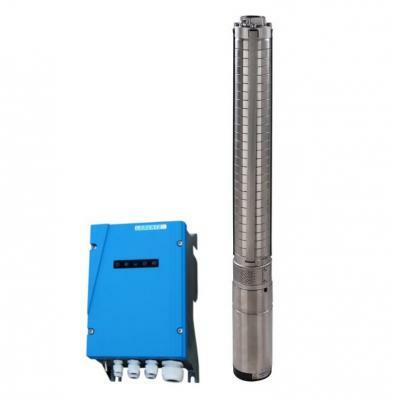 We sell both electric and solar water pumping systems and brands include Suntech and Shneider Electric. 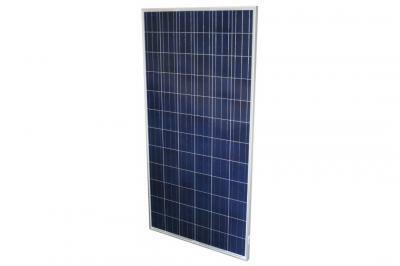 We sell different types of solar panels ranging from 300 Watts to 325 Watts. A powerful and versatile access automation solution that allows you to open and close your gate, arm your house alarm, monitor mains power and perform a host of other advanced monitoring and control actions – all using your phone. 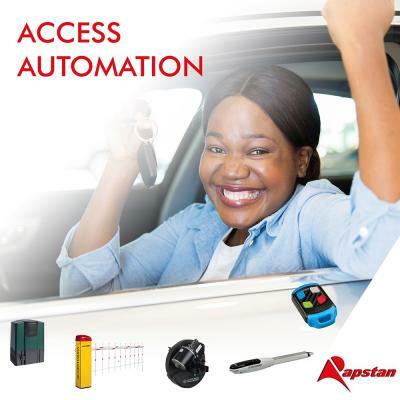 Vehicle access control systems for every need. 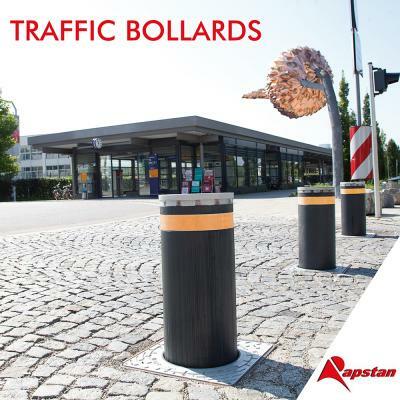 Easy to install, safety and design.The product carry a minimum of 12 months manufacturer warranty and are minimum ISO 9001 : 2000/2008. The product carry a minimum of 12 months manufacturer warranty and are minimum ISO 9001 : 2000/2008. We offer electrical and instrumental spares of the following brands ABB,Siemens, Schneider WEG, GE, Eaton, Moeler, Endress + Hauser, Wika, Honeywell, Jumo. A programmable logic controller is an industrial digital computer which has been adapted for the control of manufacturing processes such as assembly lines or robotic devices, or any activity that requires high reliability control & programming. We do your makeover and you are guaranteed to bring back confidence every person. The fresh the new you. Turning your first impression into one of your greatest assets. Styling boutique that embodies excellent, distinction, gracefulness and finesse. We offer vehicle towing services and we charge per kilometre. We offer maintenance and repairs for different types of vehicles. 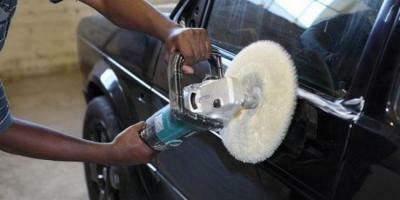 We offer vehicle panel beating and spray painting services. 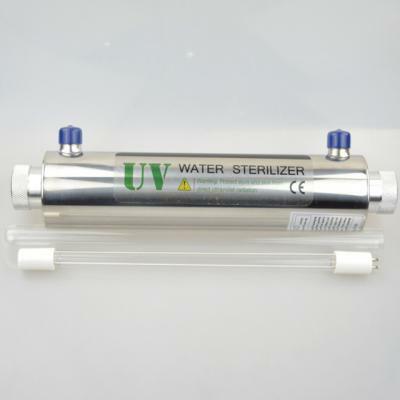 We supply and install complete ultraviolet water sterilising system with stainless steel housing "3/4" inlet/outlet.It eliminates up to 99.9% of micro-organisms found in drinking water and it is suitable for domestic,industrial and commercial use. For all your property management and sales,we Integrated Properties have you covered. Stands, houses etc we help you sell them. We offer construction services from initial stages up to after construction services too.